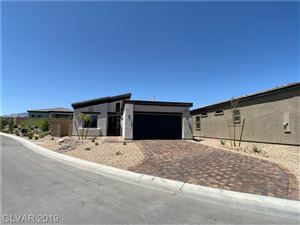 Century Communities new community at Rhodes Ranch offers many beautiful new homes in Las Vegas. This community has three different series options to choose from: The Monterey, The Brighton and The Geneva. In total there are 12 different floor plans and a multitude of options to choose from, guaranteeing that you will end up with the home that best fit your family’s needs. 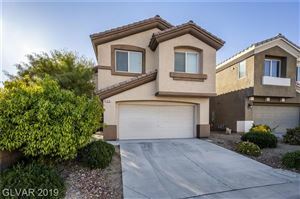 All of the new homes in this Las Vegas community are very reasonably priced, starting at the mid $200’s and reaching up into the low $400’s. The Foster Beckman Group can help you purchase your new home at Century Communities at Rhodes Ranch. Our team of Las Vegas Real Estate Agents and home specialists at Foster Beckman Group are available to help you buy, sell or invest in Rhodes Ranch property. Call us today at 702-686-2695 to see how we can help you with all of your real estate needs!